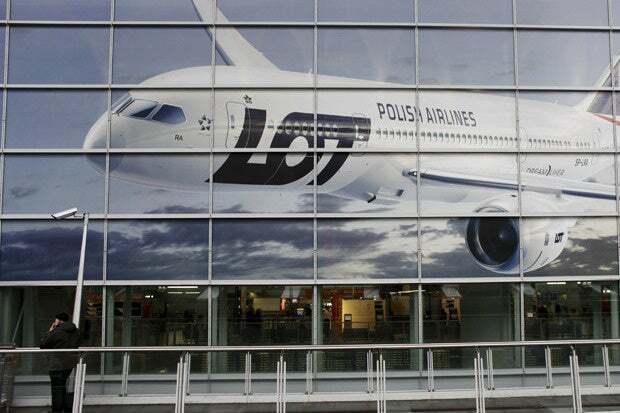 LOT Polish Airlines was forced to cancel 10 flights scheduled to depart from Warsaw’s Chopin airport on Sunday after hackers attacked its ground computer systems. It’s not clear what kind of attack it was and whether it was the hackers’ intention to ground planes or if the systems were taken offline as part of incident response procedures. This is not the first time hackers or malware have affected computer systems belonging to airports or airlines, although it’s one of the rare cases where such an attack actually had an impact on flight schedules. The Operation Cleaver hackers compromised computer systems belonging to over 50 organizations from 16 countries, including airlines and airports in the U.S., South Korea, Saudi Arabia and Pakistan. The Cylance researchers said that the group’s access to the victim networks was “ubiquitous” extending to Active Directory domains, Cisco edge routers and switches and internal networking infrastructure.